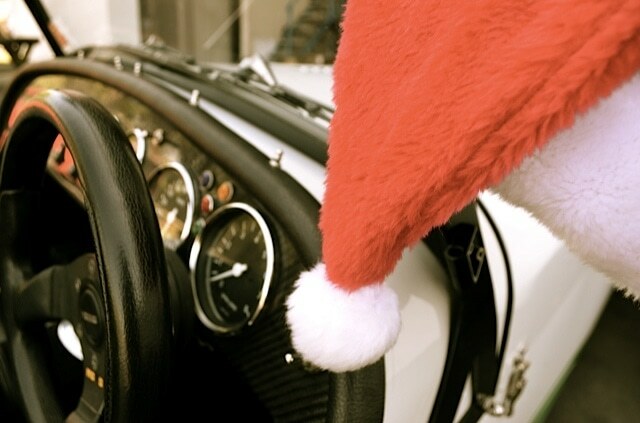 The team at Fraser Cars wish you and your loved ones a very happy festive season. We are having a short break; the factory doors will be closed from 4:30pm 21 December 2012 and will reopen 8am 7 January 2013. Next year will be a big year for Fraser Cars, as we celebrate 25 years of the Fraser marque. 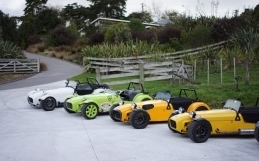 We are looking forward to kicking off the celebrations in February, in conjunction with the Fraser Car Club. Scott, Ida and the Fraser team.